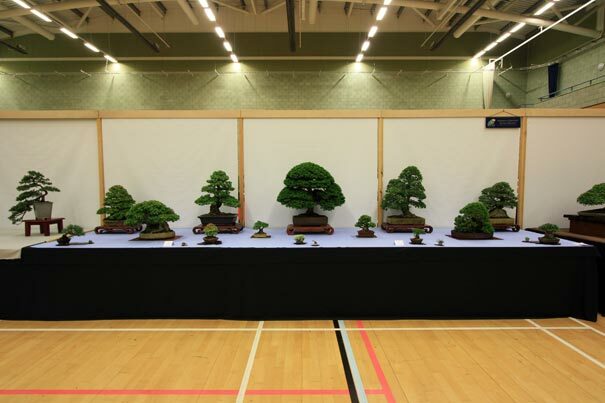 If you are looking to join Swindon Bonsai Club then here are the details for the cost of the annual subscription and what you get for being a member. 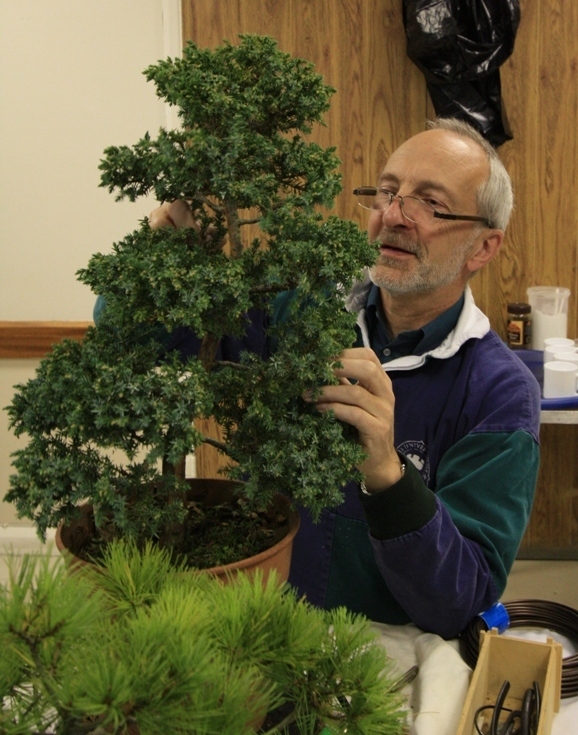 It is a great hobby and by becoming a member this is a good way to share knowledge and information by being part of a bonsai club or society. The renewal is on an annual basis and subscriptions are payable in March at the Annual General Meeting (AGM) to the Club Treasurer, Graham Stubbs. You can join the club however at anytime throughout the year but the same price applies. We ask that all existing club members renew their subscription in March or by the following month of April to ensure they continue to remain a member of the Club. Membership covers every club night and function but everyone is welcome even if they can only attend on an occasional basis. On a small number of occasions e.g. pottery workshops, a small charge is applied to cover some of the event costs and club members will be informed of these at events at the AGM or club nights before these are planned to confirm numbers and attendees. 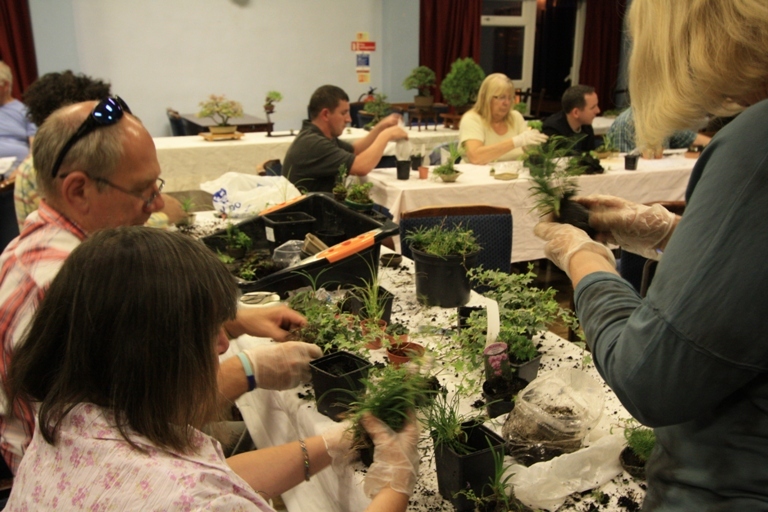 Weekend workshops with no additional fees or charge with on hand advice from Bonsai Professionals like Chris Thomas, John Armitage, Lee Verhorevoort, John Pitt, John Trott and Walsall Studio Ceramics. You can become a member by paying the annual subscription by cash in person, or via cheque. If you are already a member, thank you and we hope that you will continue to remain a member. Membership renews annually, so don’t forget to renew in March each year and attend the Annual General Meeting (AGM) for your chance to have your say as we appreciate your feedback. Posted March 31, 2018 by AW & filed under Club Meetings.